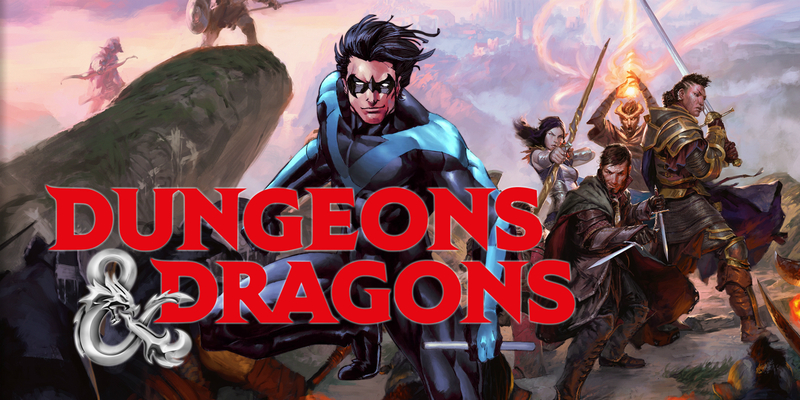 Paramount’s live-action Dungeons & Dragons may soon be directed by Nightwing‘s Chris McKay. The studio is currently working on plans to construct a potential cinematic universe involving Hasbro toys, which would finally bring the table top game back to the big screen. These plans currently include a world where G.I. Joe, Micronauts, possibly Transformers, and more will coexist. One of the other projects wanted for the universe is Dungeons & Dragons, which previously staked out a 2021 release date. The post Nightwing’s Chris McKay May Direct Dungeons & Dragons Movie appeared first on Screen Rant.